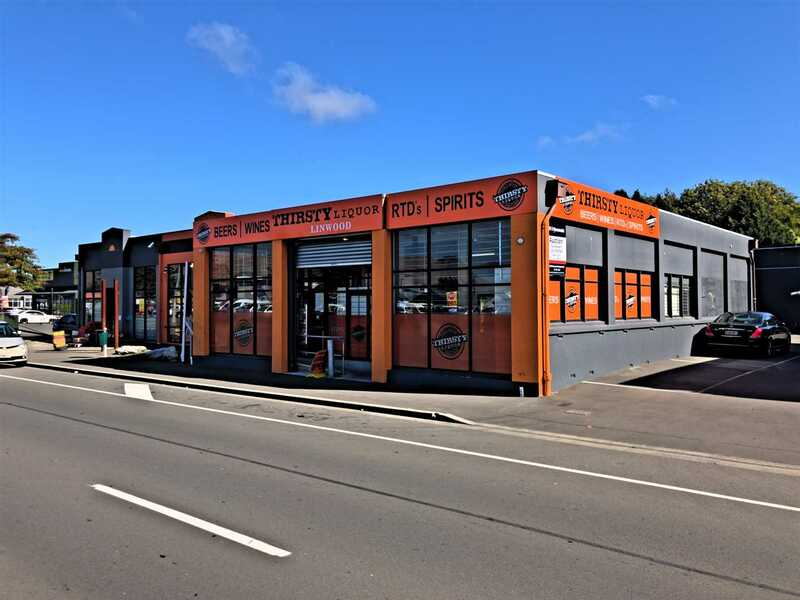 A mouth watering opportunity to invest in an entry level commercial investment property. With a genuine lack of investment property available at this level, this is a prime opportunity that won't knock twice. The property consists a high profile single level building with amenity and a roller door to the rear. There are 3 car parks with the property. Situated close to the busy intersection of Aldwins and Ferry Road, the property offers great profile for any business. Investor's should take confidence from the fact the property has always been popular and well-tenanted. The property is for sale by Auction, to be held on Thursday 9th May 2019, from 12 p.m. onward at 98 Moorhouse Avenue (unless sold prior). To arrange a viewing or for further information, please contact Sole agents Paul Middleditch on 027 276 7047 or Karen Collis on 021 344 589.